Until the EF is formally reevaluated and rejected, EPA is in legal jeopardy of being forced to implement various attempts to reduce greenhouse gas emissions despite its dubious benefits. There have been various attempts to carry out reviews that might question climate alarmism, but no serious review has been undertaken to date by the Trump Administration. This week a new effort [Talkshop link] has been rumored to be undertaken on a portion of climate alarmist science, namely the impact of alleged climate change on national security. This would be in the form of a review by a Presidential panel or committee. Only one definite member of the panel has been mentioned, Dr. William Happer, who was rumored to be the chairman. The CIC immediately howled bloody murder against Dr. Happer, despite his long and distinguished service in the academic and governmental worlds. 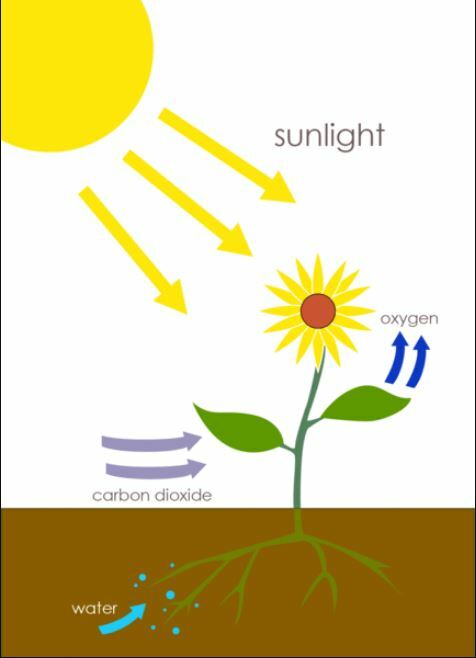 Today, the average rate of energy capture by photosynthesis globally is approximately 130 terawatts, which is about eight times the current power consumption of human civilization. 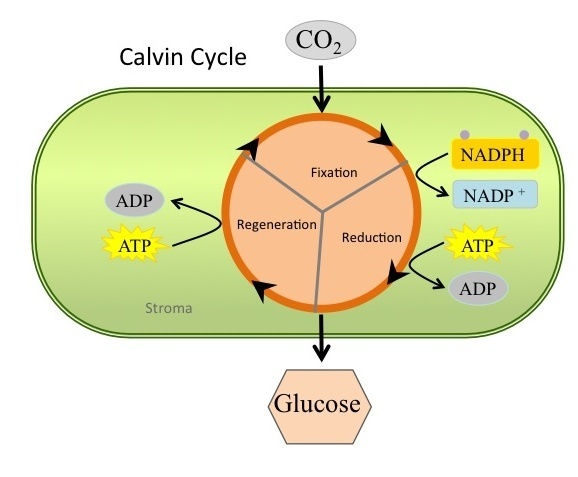 Photosynthetic organisms also convert around 100–115 billion tonnes (91-104 petagrams) of carbon into biomass per year. Their won’t be a reassessment, too much money & political capital at stake. We’re seeing the car industry gearing itself up for mass-production of EVs, countries & cities getting enhanced tax revenue from CO2 production sources & subsidising jobs in the “Green” industries, thus keeping unemployment figures down. Once one major country breaks the circle, the rest will be forced follow. What everyone may not know is that climate science is an industry, and the product is the global warming scare. If the global warming scare is discredited, the huge industry will collapse. But not so much in the USA, the Chevy Volt has been discontinued, the Yanks want SUVs not EVs.